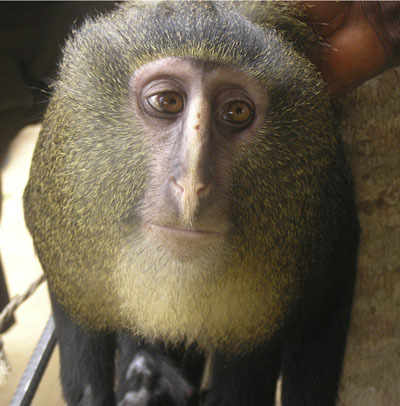 There in the newspaper, in the midst of election hype, political analysis, dire economic predictions, and sleazy articles about reality TV was a picture and article about the lesula monkey. It lives in the Democratic Republic of Congo and is a species we never knew existed until recently. There’s so much more to life than our narrow worlds, problems, schedules, and moods. So much more to be discovered. So many more connections to be made. And I am mesmerized by the mystery and tenderness in this face. We have not seen it all. Stay awake.